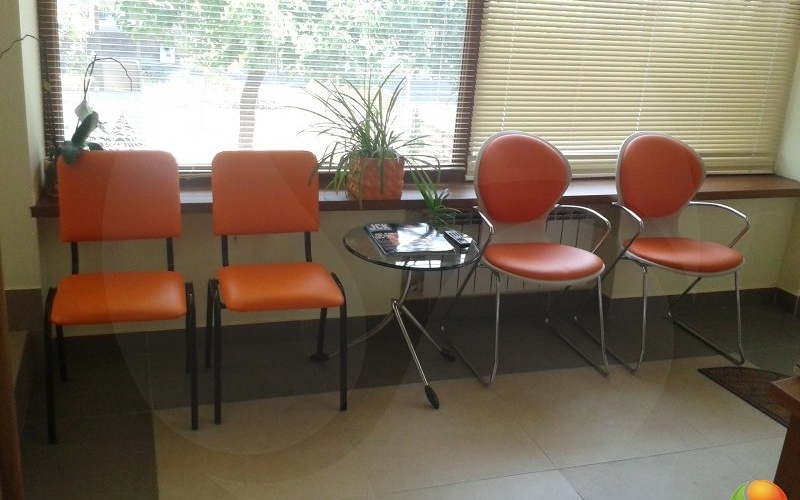 Welcome to the Fertility Center in Yerevan! 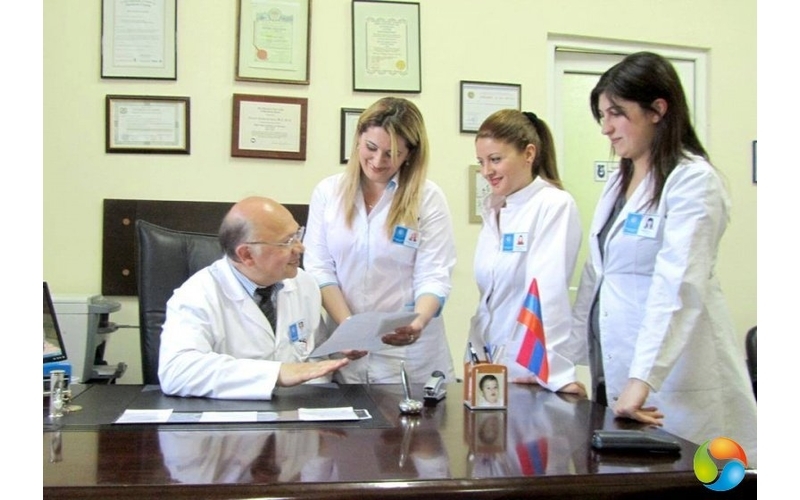 We provide the highest standard of care, advanced treatment and advice not only for patients from Armenia, but also from Russia, France, Germany and USA. 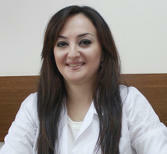 Our goal is to achieve the best prospects for a successful pregnancy. We do not promise what is impossible, we do all that is possible. 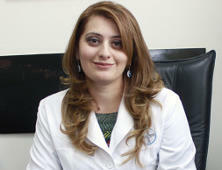 Why Choose IVF in Armenia? 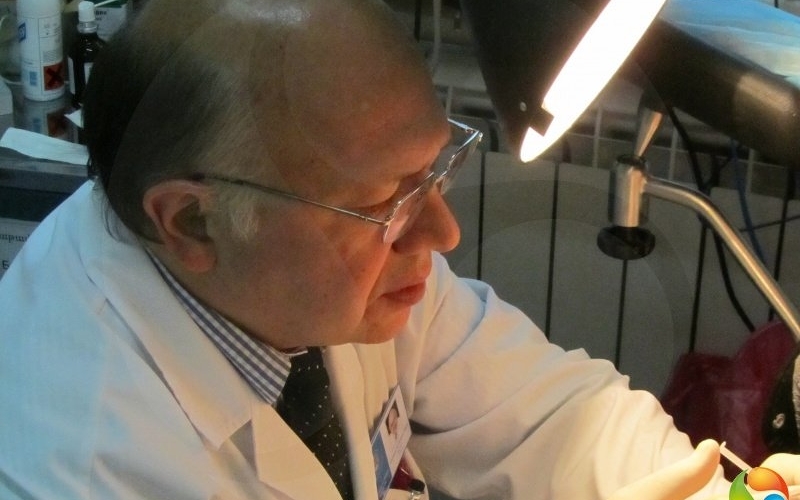 Our Reproductive Endocrinologists and Infertility specialists are national leaders in reproductive science and are some of the most accomplished and respected doctors in the infertility field. 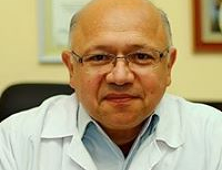 The founder of the center, Dr. Eduard Hambartsoumian, worked for several years in fertility clinics in Europe and the USA together — with such pioneers and leaders in the field as, Pr. Rene Frydman (France) and Pr. Machelle Seibel (Boston USA). 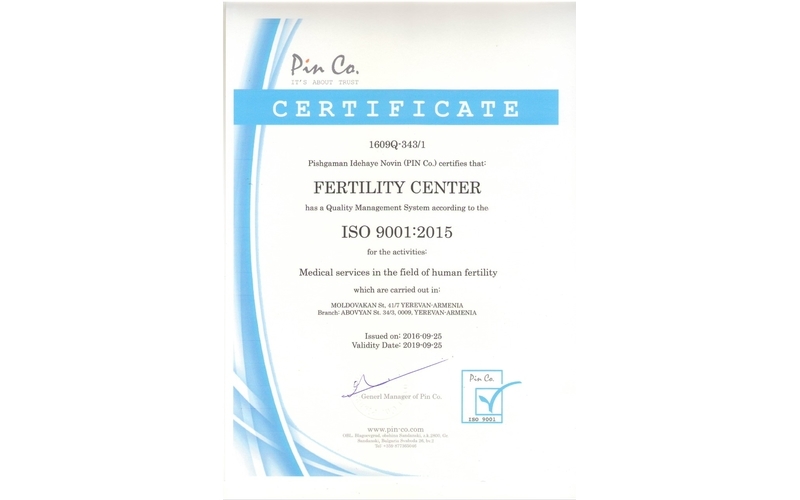 Due to highest standards in diagnostics and infertility treatment our results and pregnancy rates are among the best, and you will find our compassionate and personalized care with your infertility treatment will give you the greatest chance of success. 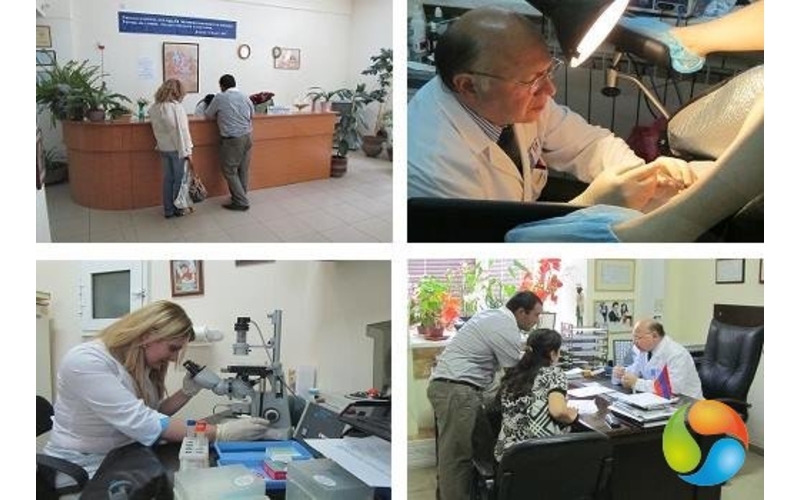 Genetic testing is a rapidly evolving area of reproductive medicine, beneficial to prospective parents who want to identify genetic disease and chromosomal abnormalities in the earliest stages. 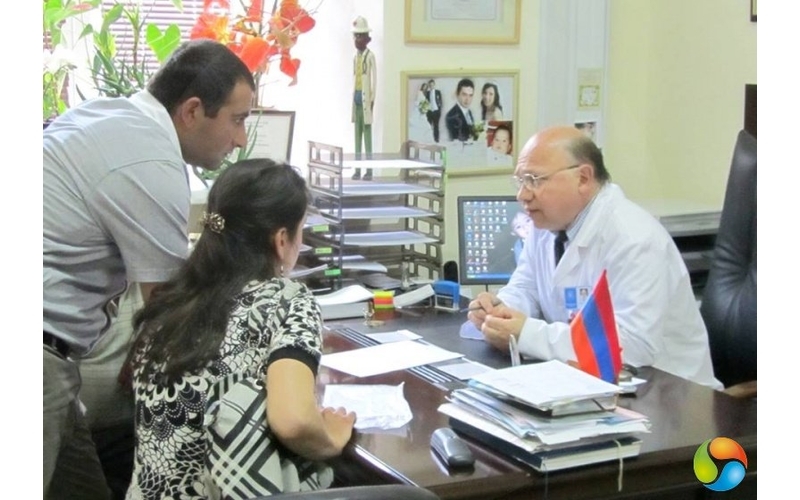 Preimplantation genetic diagnosis (PGD) is available for patients of the state-of-the-art in vitro fertilization (IVF) treatment program at Armenia IVF Centre. Our philosophy goes further than simply to treat others the way we would like to be treated. 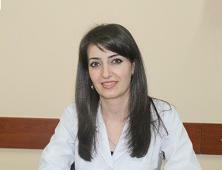 At the Armenia IVF Centre, we practice a patient centered approach to the diagnosis and treatment of infertility. In other words, we treat you the way you want to be treated with equal measures of compassion and expertise finding individual solutions to provide the personalized care you deserve. We understand the physical impact and emotional burden that fertility treatments can incur. 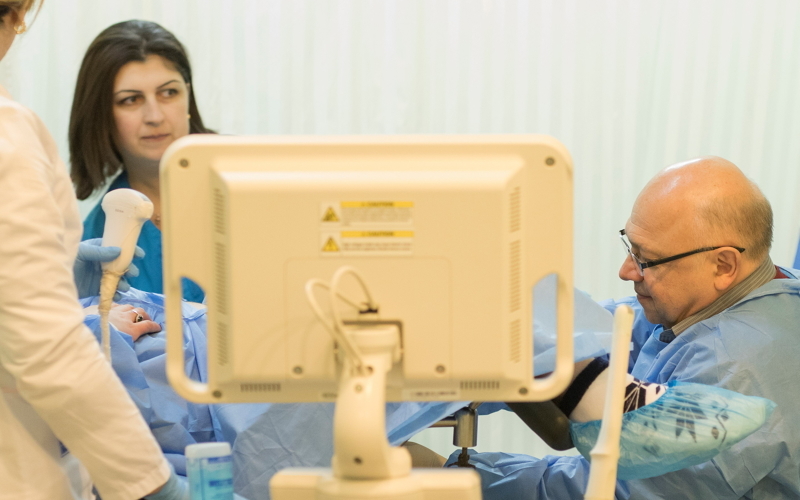 The patient-physician relationship is the foundation on which our patient-centric relationship is affirmed. 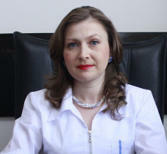 You will have your own specialized ‘Care Team’ composed of your own physician, nurse, medical assistant, embryologist, if needed, and other support staff including an insurance coordinator that will be by your side at every step, presenting options, providing support, and helping you make informed choices based on realistic expectations. 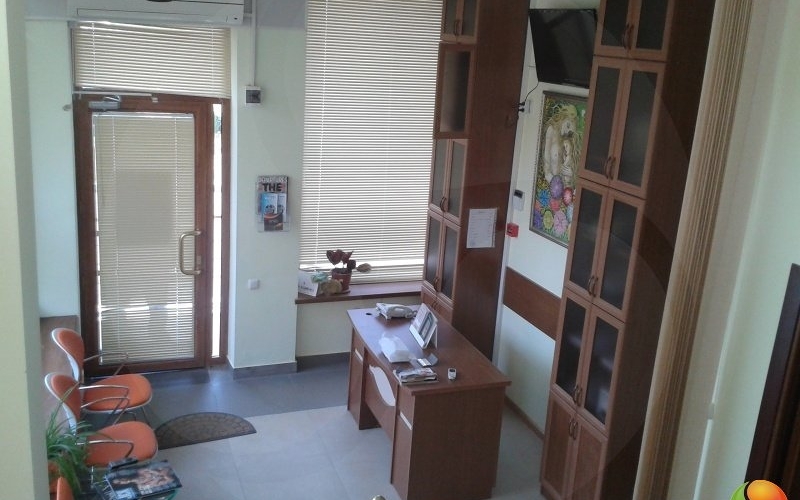 The small size of our practice allows us to foster personalized care in an intimate and emotionally safe environment. Right away, you’ll recognize the compassion and expertise that have helped thousands of individuals build healthy families. 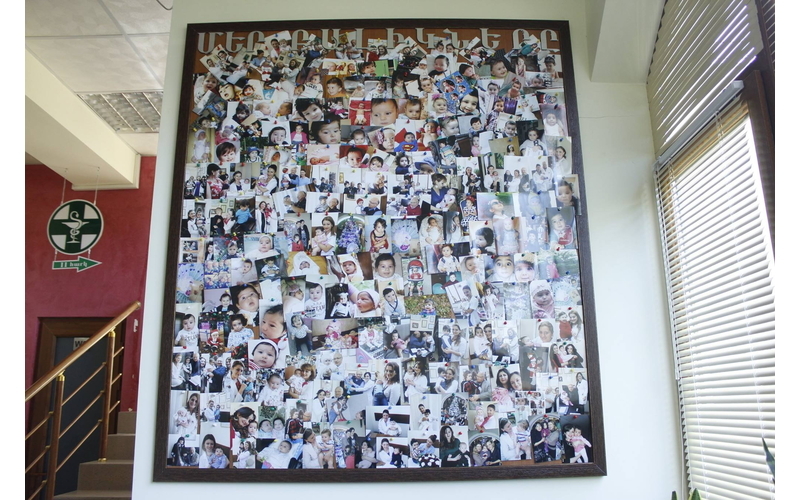 And if you have visited other infertility centers, you’ll also recognize that it is these qualities that make us so unique. 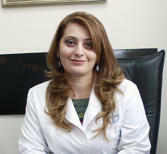 We take care from infertility treatment till delivery. 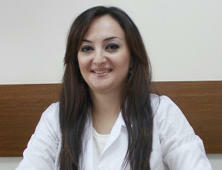 We treat every precious pregnancy and take all precautions to prevent abortions. We offer a full range of support services though each of our aesthetically pleasing and convenient locations including patient education classes, seminars, pregnancy loss counseling, and psychological counseling. We support the mind body program and acknowledge the benefits that complementary therapies such as yoga, acupuncture, and massage therapy offer. Additionally, we provide guidance for donor egg, donor sperm, surrogacy, and adoption services when the path to parenthood may not be what was anticipated. Between our staff and patient community, you’ll find plenty of resources to help you meet the challenges that dealing with infertility may bring. We are also committed to the truism that a family is love and that all loving individuals deserve to be parents, if they so choose without regard to marital status or sexual orientation. Part of our support is mirrored by our most competitive prices that are further discounted to those without fertility insurance who are full time military, firefighters, or police officers. It is our way of saying thank you to those that endeavor to keep us safe. Our goal is to help you no matter your fertility needs to be an active, informed, and empowered participant through your time with us. The population we serve is as diverse as the region we share. The commonality is that the path to parenthood can be filled with anxiety and uncertainty. Having a baby is a dream deferred for far too many would be parents. 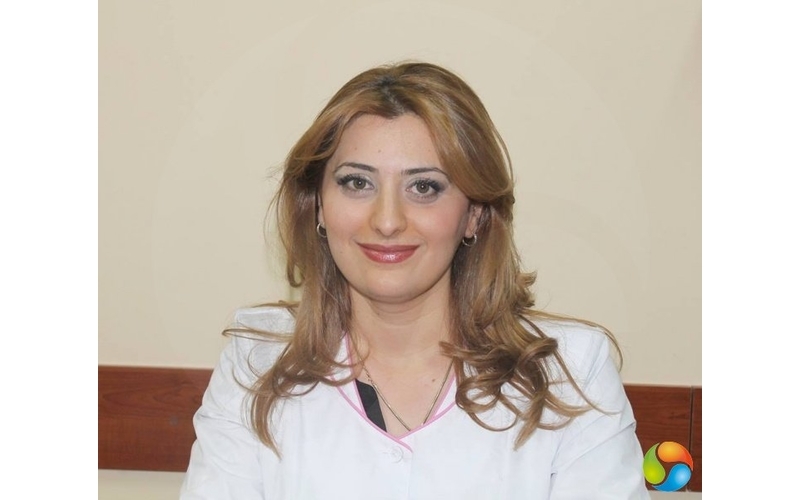 At the Fertility Centers of Yerevan, we understand and pledge to provide the advanced clinical treatments you need together with the deeply personal care you deserve to fulfill your dream of parenthood. When you are ready to take the first step, we’re here and ready to help. Let’s get together soon to discuss your fertility issues so we can begin to create a personalized roadmap to help you navigate through fertility management and treatment. Our commitment to you is as an educator, healer, and advocate alike. Our team is your most ardent supporter and will act on your behalf when navigating the complex issues related to your care. 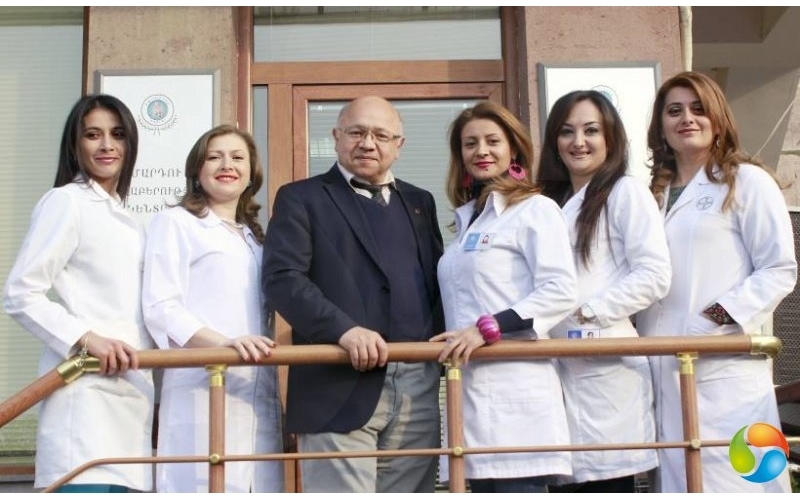 The Fertility Center in Yerevan is committed to not only being good stewards to our patients but also to be good stewards within our community. To this end, we have successfully implemented a program whereby our employees are given time off with pay to provide community service such as community educational programs, or community service related fundraisers. 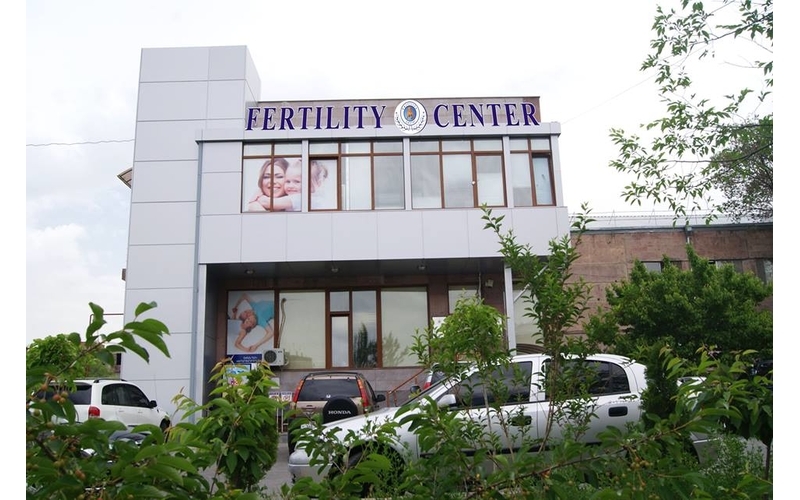 The Fertility Center of Armenia is a leading center in the region totally committed to offering successful treatment to infertile women and men. 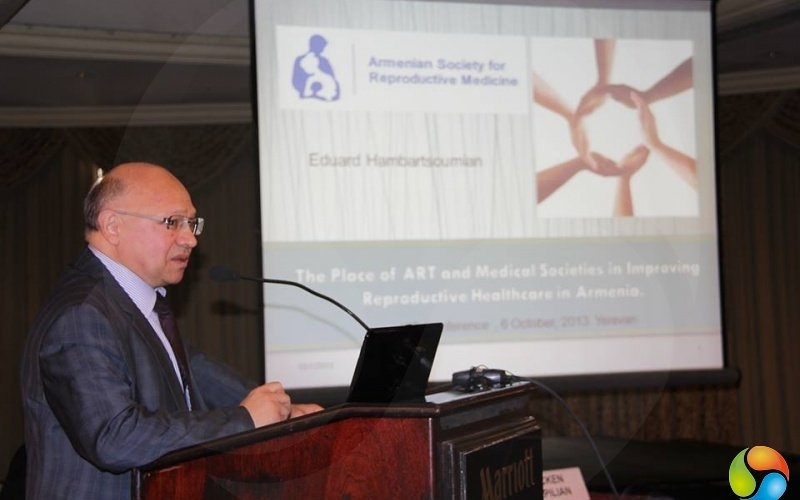 Edouard Hambartsoumian, MD, PhD, Doctor of Medical Sciences, OB/GYN and specialist in human reproduction... 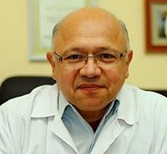 Worked for years in Paris and Boston in IVF Centers affiliated with renowned Universities (Univesite Paris V, Harvard Universitу and Boston Universitу) with leading specialists in the field. 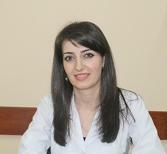 Author of several published scientific papers in Europe and USA. For many years served as ad hoc reviewer of "Human Reproduction" international professional journal. 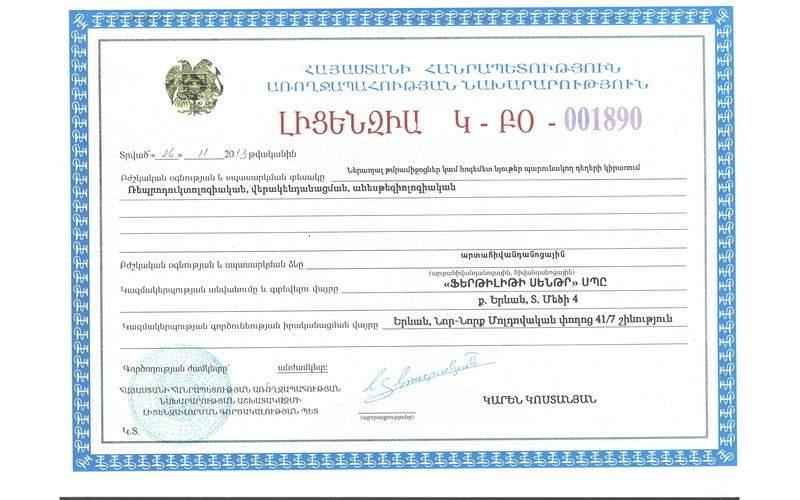 Lectured in USA Canada Russia. 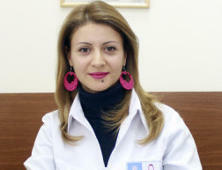 has many awards including "One of 2000 best scientists" award (UK) and " The best doctor of 2012" (Armenia) . 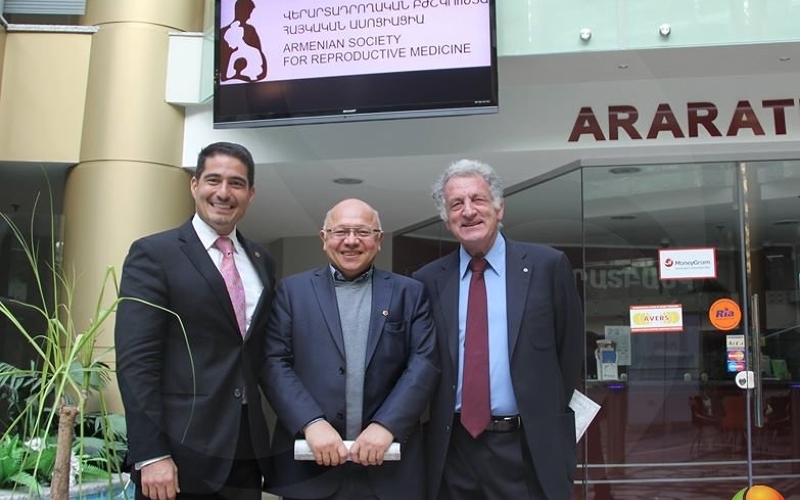 President of Armenian Society for reproductive Medicine.... 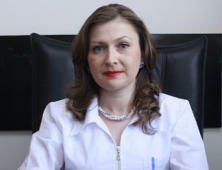 Author of two books of aphorisms "America God Love" and "The Time Warp" (both were translated from russian into english and published in USA in 2012). 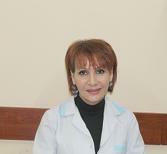 Author of the music and producer of the ballet fantasy "ERAZ" (DREAM) opening performance of which was in november 2012. 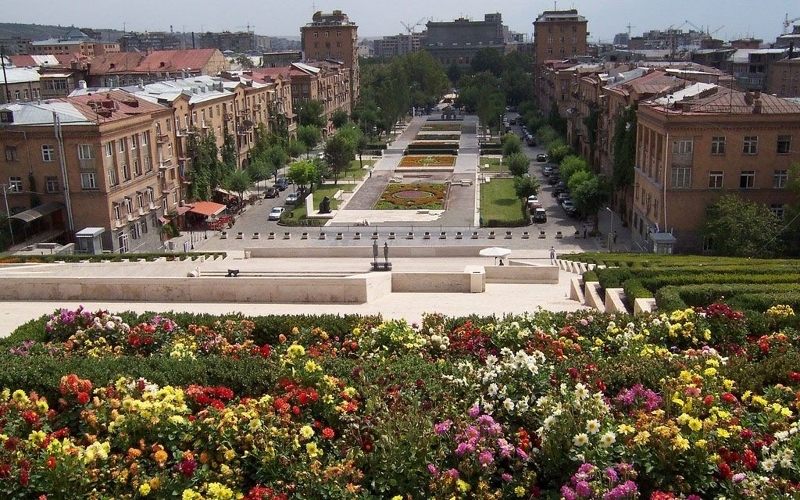 The fascinating capital of Yerevan is inimitably positioned at the crossroads between Asian and European civilization. 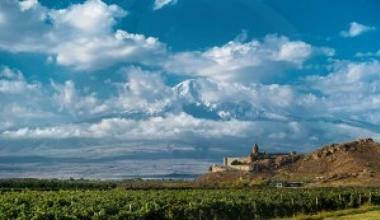 Armenia has seen a confident increase in tourists and genuine economic growth. Outside the capital, tourists can explore exhilarating cliff-top villages overseeing the astounding foothills of the Haraz Mountains. Discover Sana’a’s Souk al Milh — one of the country’s best places for shopping. 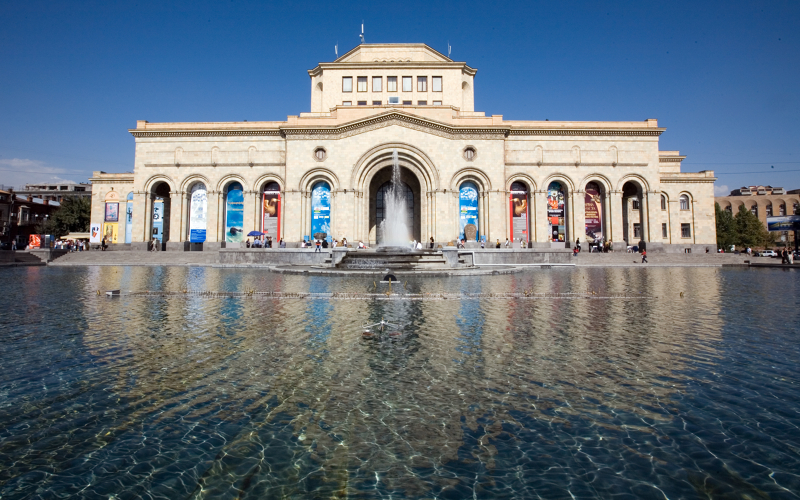 Yerevan is famous for its khorovats (grills) — with mounds of smoke rising over the. Explore the famed Paronyan Poghots (Barbecue Street) for the most celebrated local barbecue. 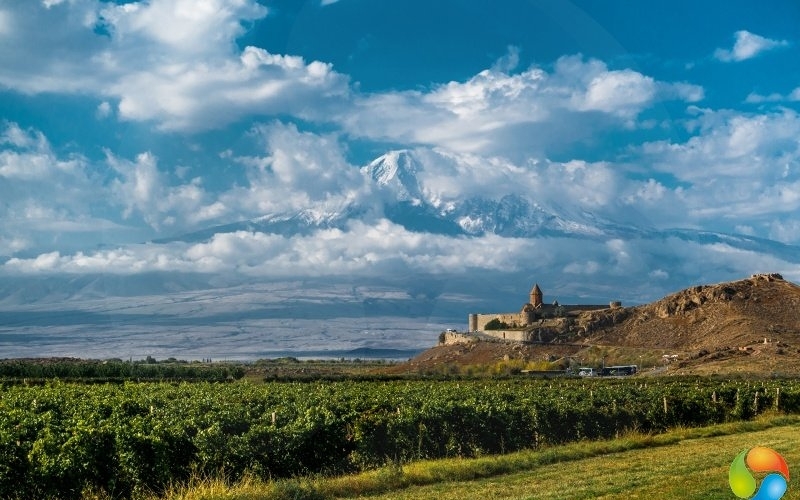 Tourists will find a collection of restaurants serving up hearty traditional Armenian dishes and offering live music. 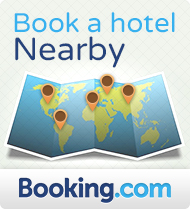 Accommodation in Yemen varies from simple village guesthouses, traditional hotels, and the renowned Sultans’ palaces with five star luxury. If you want to explore outside the capital, Ta’iz, Seiyun, Wadi Do’an, Al Mukalla and Al Hudaydah all have an extensive collection of luxury housings.